Benton Spruance (1904 – 1967) was a very significant member of The Print Center’s community. His prints have been included in over 75 exhibitions at The Print Center, including five solo shows. Spruance, who was born in Philadelphia, was a long-term faculty member at Beaver College, Glenside, PA (now Arcadia University), as well as Chairman of the Printmaking Department of the Philadelphia College of Art (now the University of the Arts). 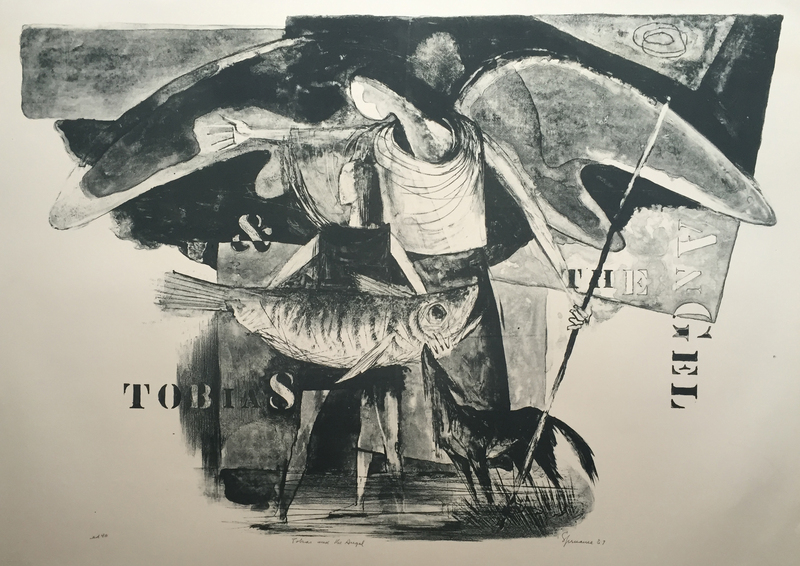 Spruance’s prints and teaching efforts had a major influence on multiple generations of Philadelphia artists. In addition to showing regularly at The Print Center, Spruance was also a teacher for Prints in Progress. A comprehensive collection of his prints are held by the Free Library of Philadelphia.